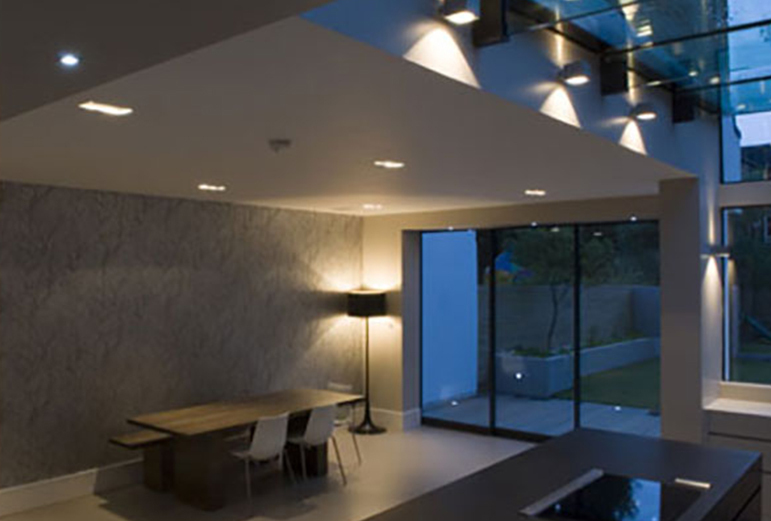 This project, in the desirable Heaver Estate Conservation Area south of the river, was undertaken by Paul Hughes whilst working at Point 3 Design. 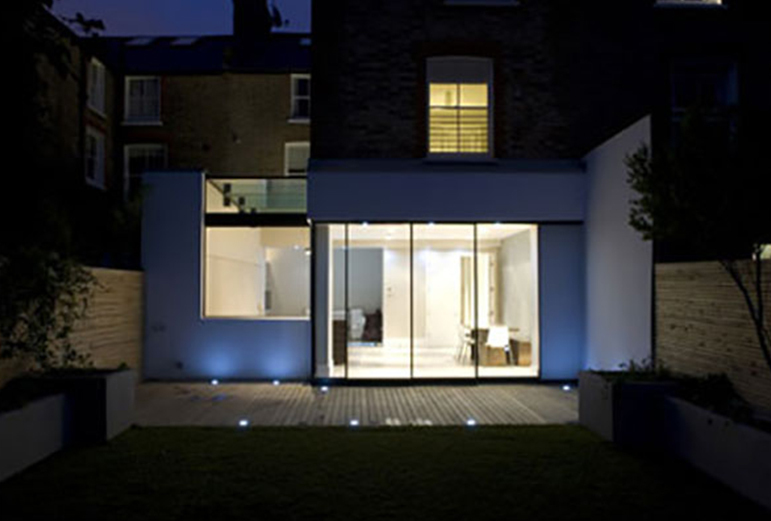 A partial refurbishment of this property included the addition of two bathrooms on the upper floors and a transformation of the ground floor into a stunning contemporary family living space. 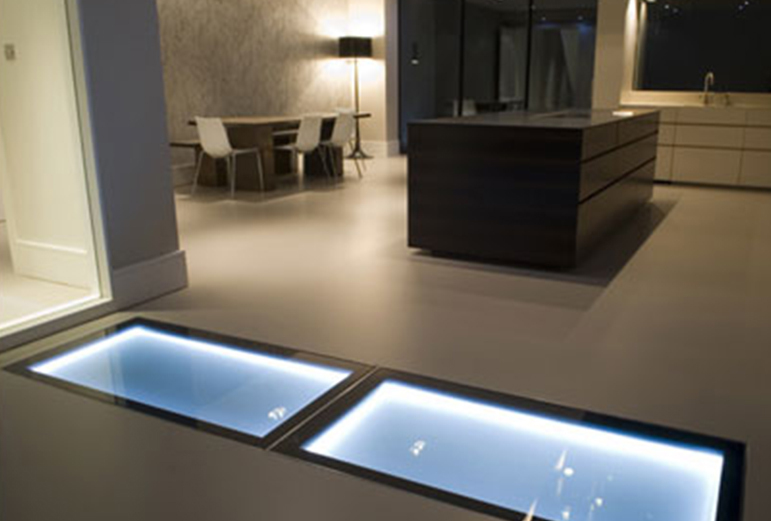 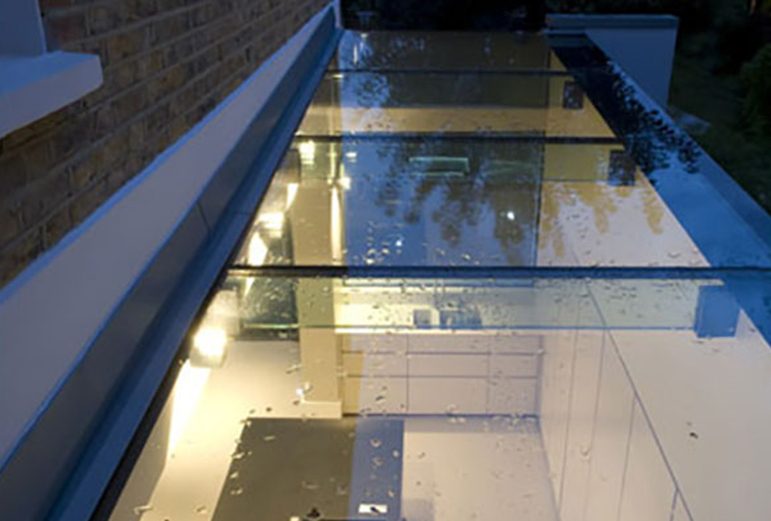 The use of structural glazing maximised the natural light in the property.